The Village Optician – Where the Difference is CLEAR. 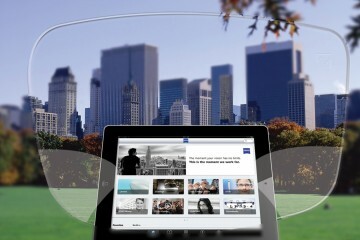 Help your eyes keep up with your digital life. Now You Can Get Excited! At the Village Optician, we offer professional eye services and quality eye-wear. We look forward to the opportunity of serving your family's eye care needs. Just call or stop in for a visit at The Village Optician - Where the difference is clear! We value the one-on-one relationship with our clients and ensure you'er pleased with your entire optical experience. We offer flexible scheduling including home and work place options through our Sight-On-Site service. We help each client evaluate the most cost effective method of services and payment. 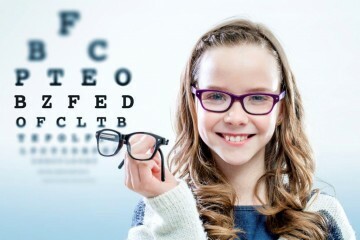 We offer free consultations to help determine your optical needs and plan. We take pride in staying current in the latest optical solutions and trends. We've been proudly serving the Birmingham and surrounding communities since 1967! 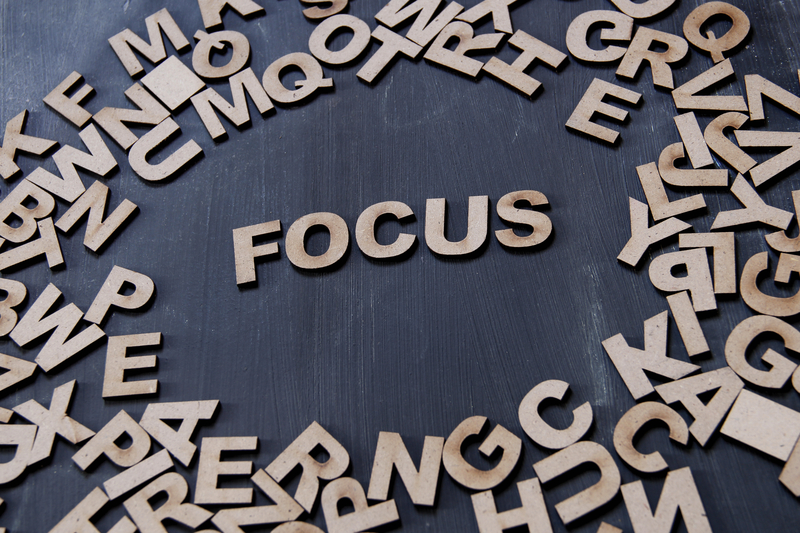 Busy schedules making it impossible to plan a trip to the eye doctor? 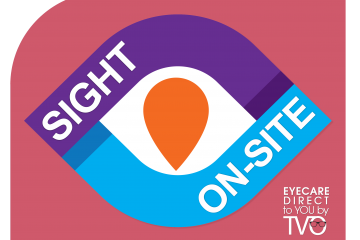 Try Sight-On-Site and have our professional optician come to your home or workplace. I came with broken glasses and not only was Village Optician able to quickly fix my glasses for a great price, but they offered such a great selection of frames that I was back again a few weeks later to purchase a brand new pair! I have typically always gotten my glasses at my eye doctor's in-office shop. Since discovering Village Optician, I have remained a loyal customer because Barbara offers better quality care for my needs and is always willing to help with any issues I may have with eye-care. I would highly recommend Village Optician for your eye-care needs. My experience at Village Optician was excellent! The exam was very thorough and I felt the optician really took a vested interest in the future of my eyesight. They offer a wide selection of competitively priced frames. They helped me choose one that I could afford and looks great. The customer service at The Village Optician was fantastic!